Discover the legendary Parisian hotel, Hôtel Vernet Paris Champs Elysées, where exceptional experiences and unprecedented luxury await; book your stay across WhataHotel! and receive Exclusive Complimentary Perks for a fabulous trip. Refurbished this year by the owners, a French family owned hotel group, this locale brings back tradition in a very stylish way. Help to celebrate the 100th birthday of this glorious establishment with time spent in splendor and chic surroundings. 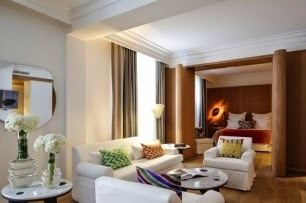 Hôtel Vernet Paris Champs Elysées is located between the Golden Triangle of Paris and the Place de l'Etoile on the Champs-Elysées, what some might consider the perfect location to experience the beauty and intrigue of this spectacular city. Spacious rooms welcome guests, giving them the feeling of well-being and relaxation. The comfortable beds and modern technology guarantee that each visitor wants for nothing while the other impressive amenities ensure a return visit. Other fantastic offerings include The V, the delightful restaurant where tantalizing meals are served up underneath the glorious Gustave Eiffel stained glass dome, not to mention the fantastic drinks found at the hotel bar with its very own hand painted ceiling. 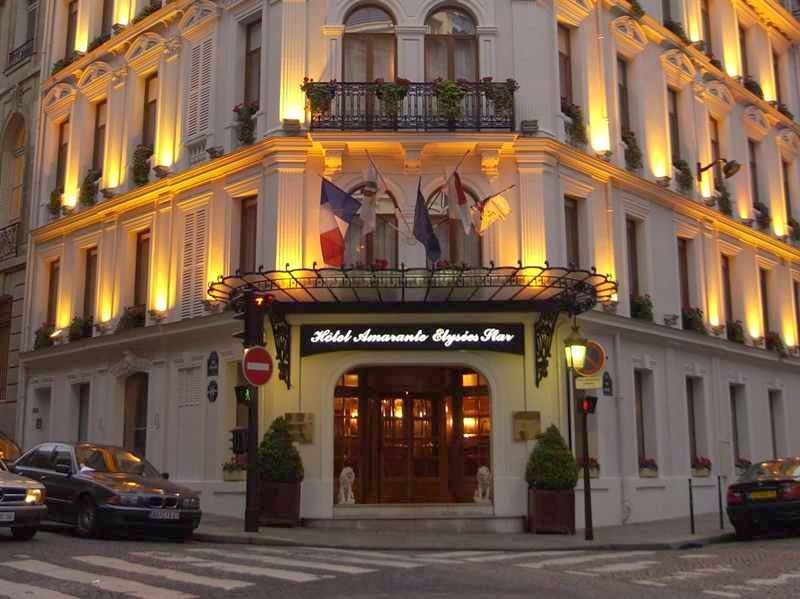 Paris is filled with famed landmarks, exciting history and mouth-watering food and the 5-Star Hôtel Vernet Paris Champs Elysées is a great place to rest your head while touring this incredible spot. When booking your travel across WhataHotel! to Paris, with a stay at Hôtel Vernet Paris Champs Elysées, guests will enjoy Exclusive Complimentary Perks for an extraordinary deal. These perks include available upgrades at check-in, a continental breakfast for two daily and options for early check-in and late check-out. 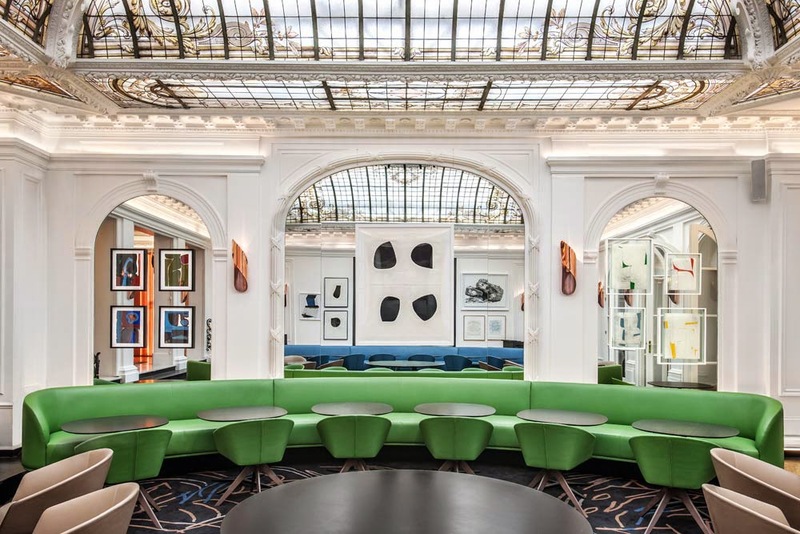 Be enveloped in luxury, where original artwork and contemporary decor make this establishment one of the Best Hotels in Paris.